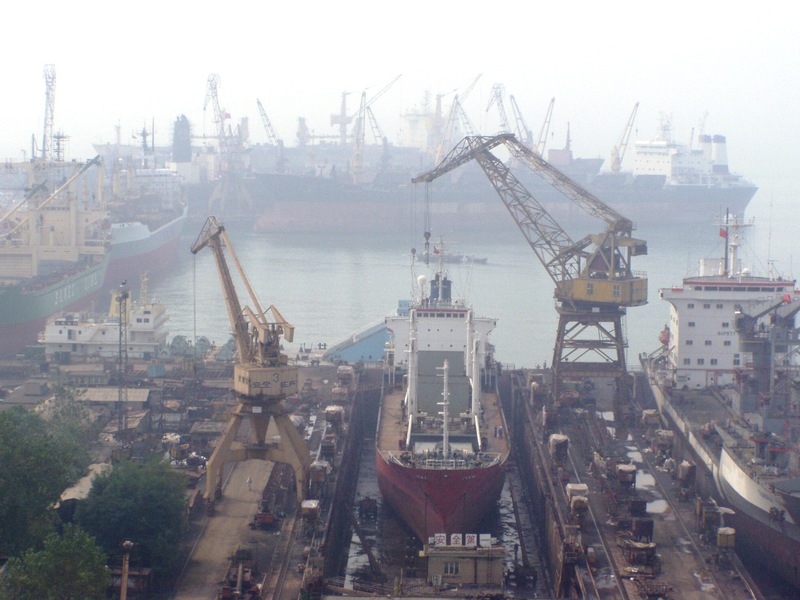 The Qingdao waterfront was transformed in 2003-2008 from an industrial shipyard into a vibrant mixed-use public waterfront in preparation for hosting Olympic sailing events for the 2008 Beijing Summer Games. This development embodies many of the development principles of Waterfronts NL – including revitalization, identity, and inclusivity – by establishing continuous public access to the water. This is also an excellent example of the seven stages of waterfront development: this project transformed from an idea to host the Olympic sailing events, through to development, and then was evaluated by a team of experts for integration with future plans for the area. 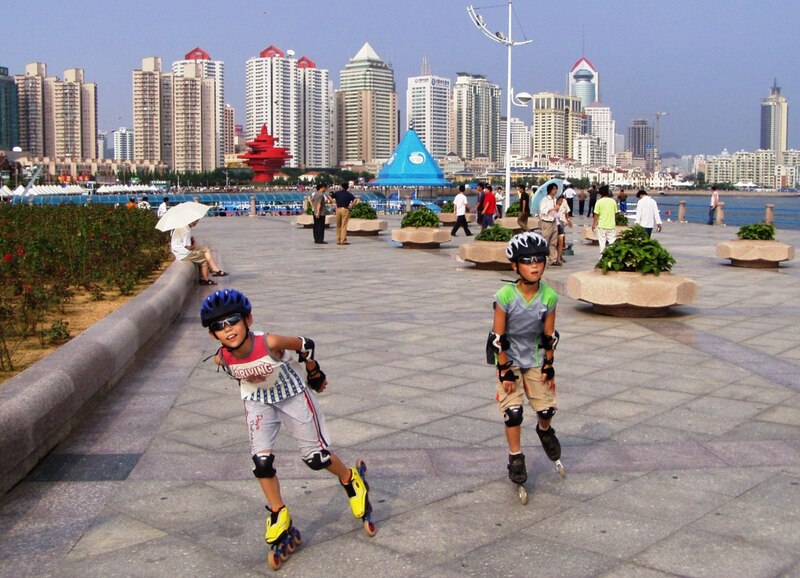 Waterfronts NL participants prepared a feasibility study for Qingdao's marina and yachting industry, to both prepare for the Olympics, and to plan for Qingdao's marina post-Olympics. In 2008, the People’s Republic of China hosted the Olympic Summer Games in Beijing with support of several surrounding cities including Qingdao, a seaside city located 700 km east of Beijing. In order to create a benefit for all citizens of China through the Olympic Games, the Beijing Olympic Action Plan was developed which included the objective to improve the quality of life for residents. In Qingdao, the existing waterfront was occupied by old commercial wharves and docks, with only a partly developed boulevard and one large sculpture as a landmark. The plan for Qingdao was to design and build the Olympic Marina and Water Sport Centre as an industrial re-use site, and to convert the area into a modern international marina as a legacy for sailing in China. The renewed waterfront connects residents of Qingdao to the waterfront via a continuous public boulevard, while retaining a distinctly Qingdao character of industrial heritage. The findings of the report indicated that there were enormous opportunities for the development of the yachting industry in Qingdao, and the key success factors for yachting development in Qingdao were explored. It was also determined that there was sufficient space to host the Olympic sailing games according to International Olympic Committee and the International Foundation for Disabled Sailing standards. 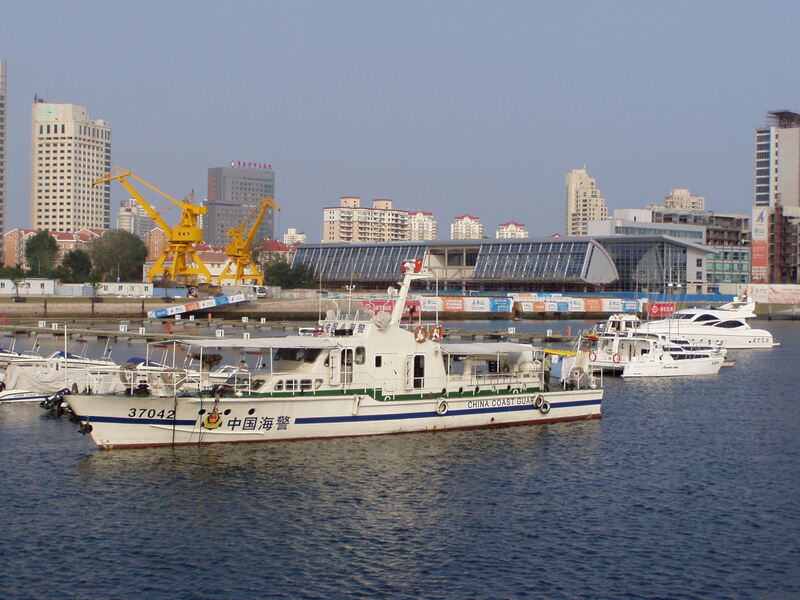 The study also concluded that the plans for the Olympic phase of the development met all requirements, but that the post-Olympic phase of development could greatly benefit from an expanded waterfront master plan, especially with regard to the development of the yachting industry in Qingdao. Specifically, recommendations were made with regard to the breakwater design, marina layout, and the inclusion of more heritage landscaping to connect the waterfront with the surrounding city.